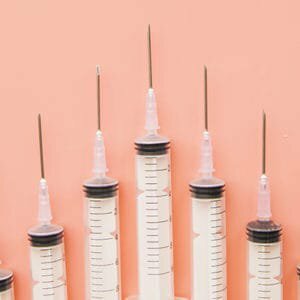 If you’re the owner of a uterus, you’re familiar with cramps, bloating and the endless list of pre-menstrual symptoms that creep up anywhere between seven and 10 days before the start of your period, leaving you feeling miserable. 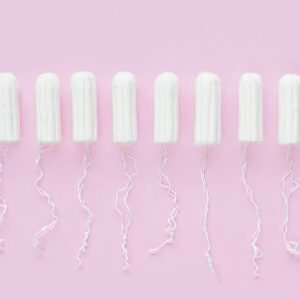 Because PMS is poorly understood, treatment isn’t always simple and should be tailored to each individual. 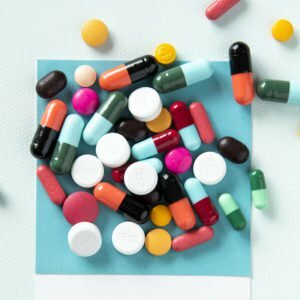 While some symptoms can be treated through non-pharmacological methods, including dietary changes exercise, psychotherapy, stress management and relaxation techniques; other symptoms may need to be treated with medication. 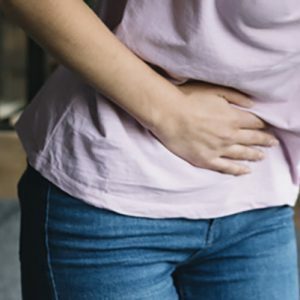 Flordis Premular (Ze 440) contains a standardised extract of the popular herbal supplement Vitex agnus-castus, also known as chasteberry, that has been shown to relieve symptoms of PMS. 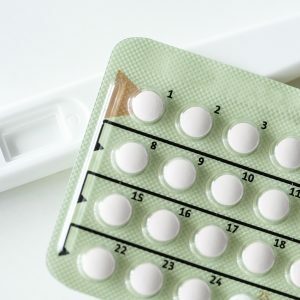 Premular treats both physical and emotional symptoms associated with PMS. 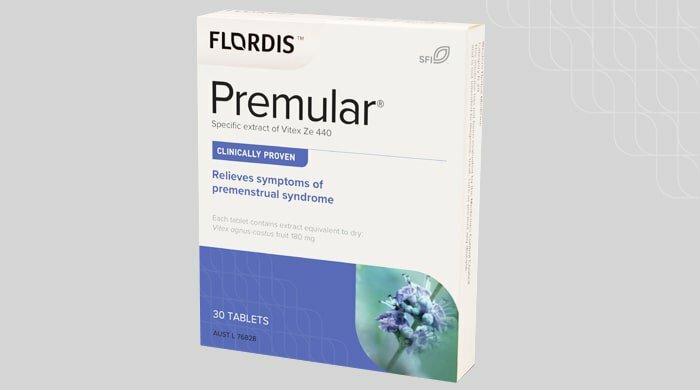 Women experiencing headaches, breast tenderness, swelling, fluid retention as well irritability, anxiety and mood swings, have seen significant relief after taking Flordis Premular once daily. Premular is the only Vitex agnus-castus extract with well-established use status for the treatment of PMS in the HMPC (Committee on Herbal Medicinal Products) monograph. The HMPC is the competence center for phytotherapy by the European Medicines Agency.